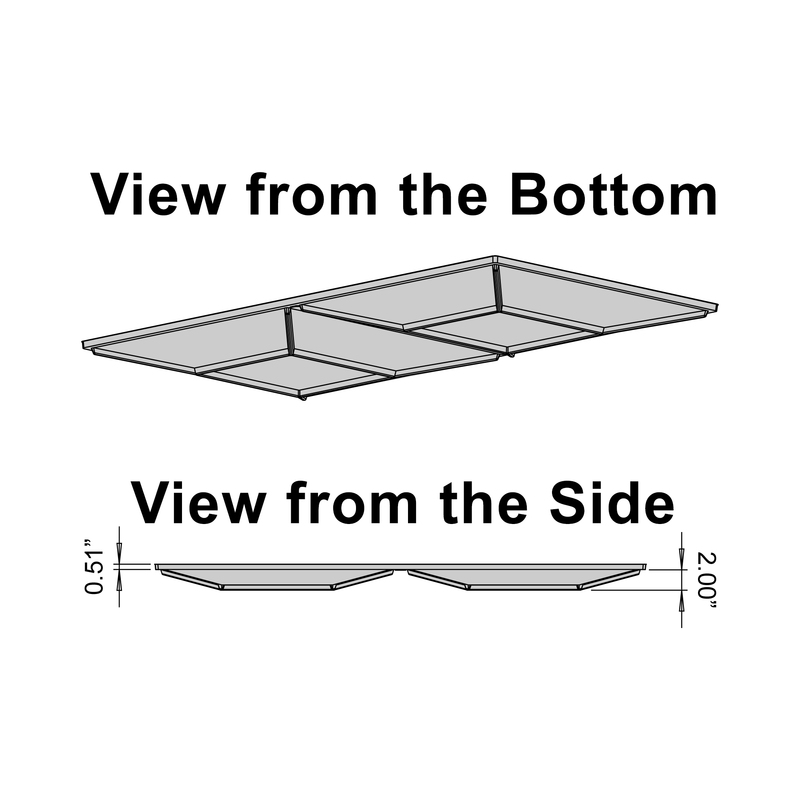 Convex Ceiling Panels is rated 5.0 out of 5 by 1. 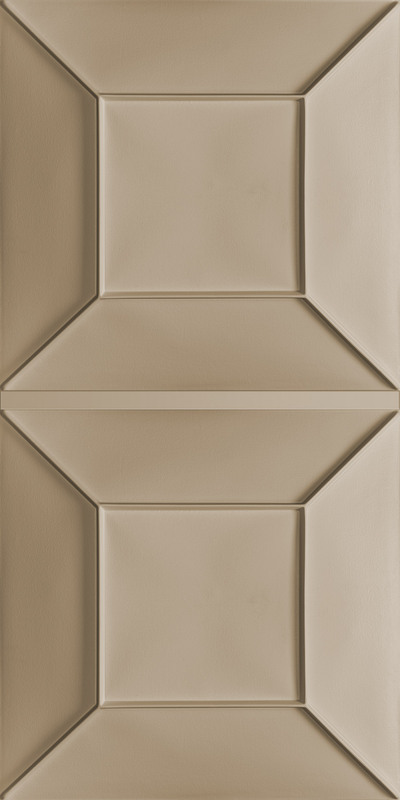 Convex Ceiling Panels add a dynamic design element that brings a room to life. Made from our Feather-Light Series 0.013 in. thick vinyl plastic, they are unlike any ceiling panel you will ever see or feel. You may be surprised by their minimal weight, but their geometric design combined with the inherent strength of vinyl makes these panels rigid, durable, and easy to install and maintain. All of our Feather-Light Series panels are Class A fire rated, 100% recyclable, completely waterproof, Greenguard Gold Certified for indoor air quality, and made in the USA. For the look of plaster or tin, with the flexibility, durability, and versatility of vinyl - look no further! Ceilume's Convex ceiling panels are available in White, Sand, Black, Latte, Merlot, Stone, Translucent, Frosted, and Clear finishes. The White image on the product page does look gray on some monitors. To get a better representation of the colors, copy/paste this link into your browser: https://www.ceilume.com/pro/colors.cfm If you'd like to see a free sample of the Convex, please give us a call at 800-557-0654. Rated 5 out of 5 by Marc2018 from Beautiful! 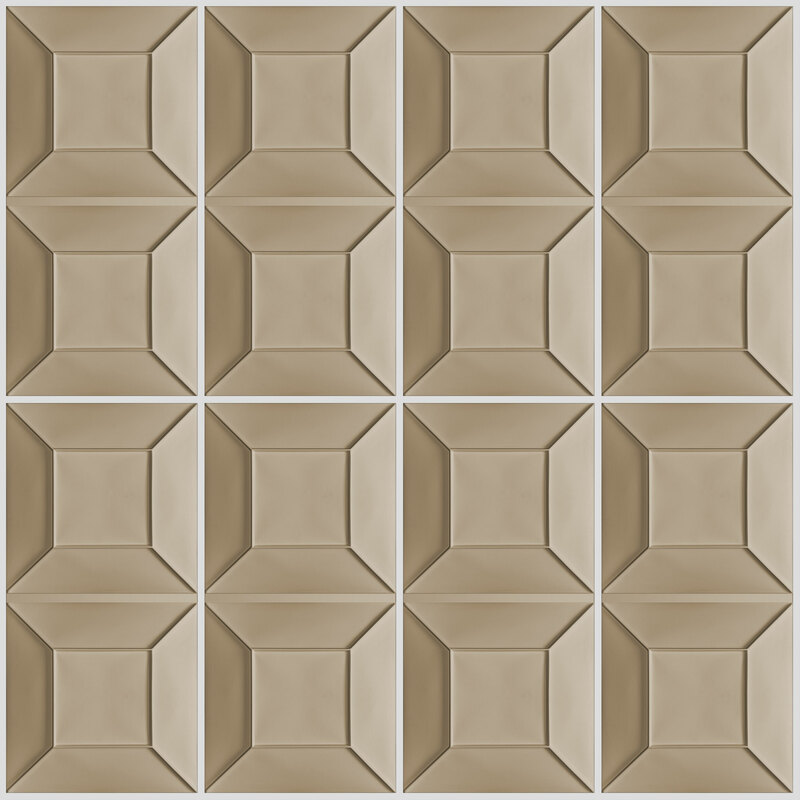 Our new display of Ceilume ceiling tiles looks fantastic! Guiding Principle #2: Be empathetic. Truly understand our customers' perspectives.